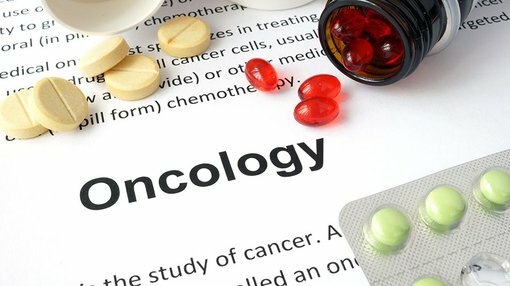 PharmAust (ASX:PAA), a clinical-stage oncology company, has revealed its new collaboration with Dr Doug Fairlie, a leading cancer researcher based at Victoria’s prestigious Olivia Newton-John Cancer Research Institute (ONJCRI). This collaboration was formed in order to better understand how PAA’s leading clinical candidate, Monepantel (MPL), is able to kill cancer cells. An additional critical aim here is to identify drug combinations that improve MPL’s potency against different types of cancers. In turn, these outcomes will be used to support and accelerate MPL’s clinical development strategies in humans and dogs. Moreover, the collaboration has been awarded a $50,000 Innovation Connections Grant from the Commonwealth Department of Industry, Innovation and Science – a clear recognition of this partnership’s commercial potential. “We are excited about the potential of this project which builds upon the long-term research interests of our laboratory,” said Dr Fairlie. The project is in its early stages therefore investors considering this stock for their portfolio, should seek professional financial advice. Hopkins added: “We are very pleased about the grant award and particularly delighted to be working with Dr Fairlie and the ONJCRI, which is home to many of Australia’s leading cancer researchers and clinicians.